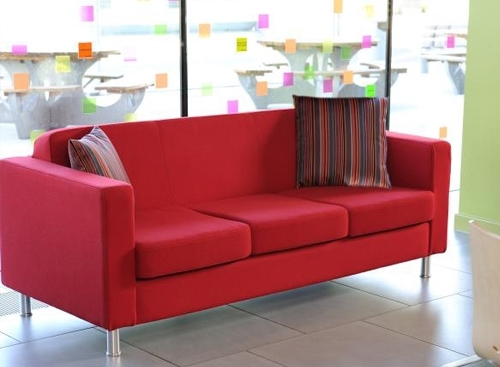 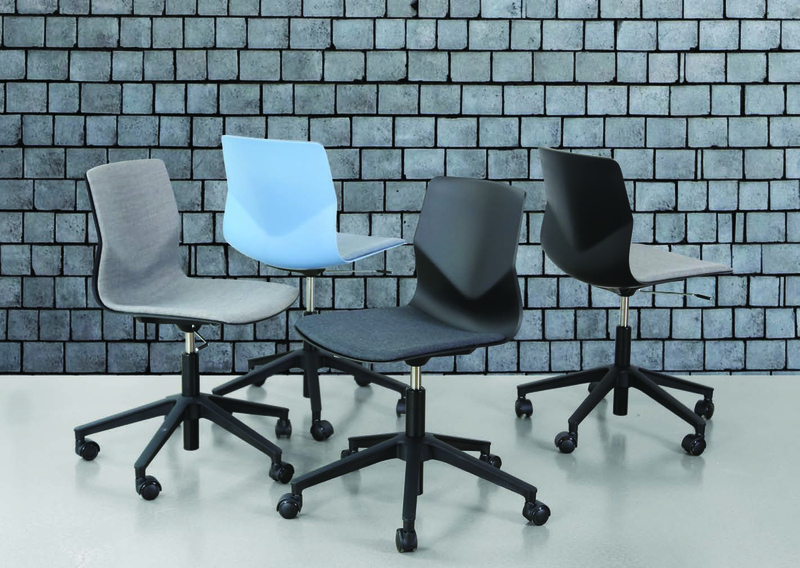 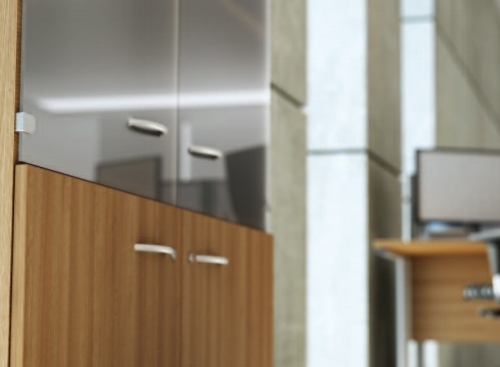 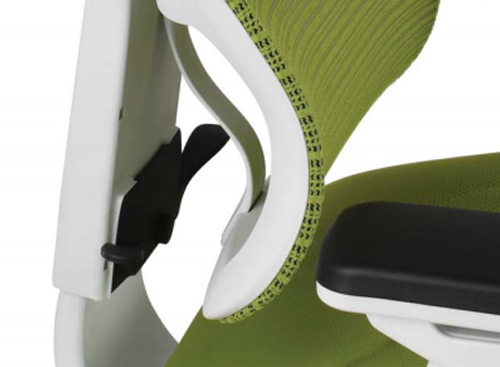 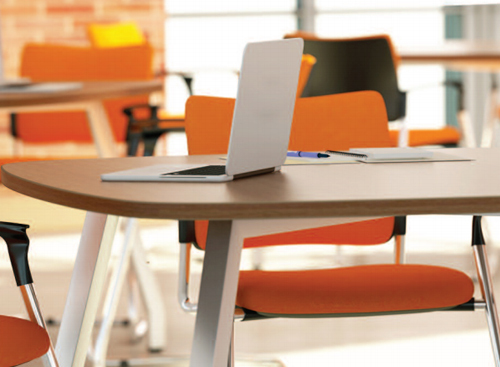 FourSure is the new more curvaceous member of the Four family. 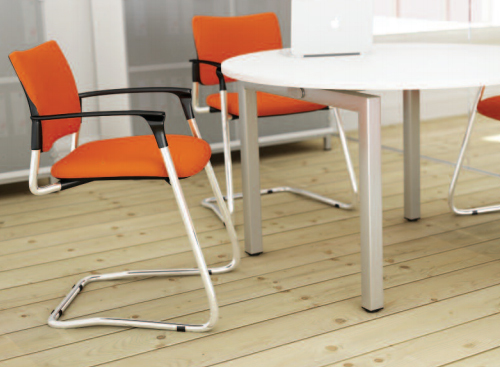 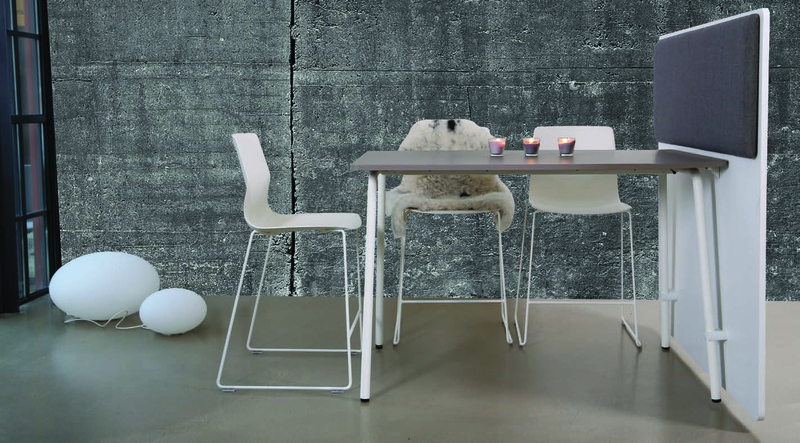 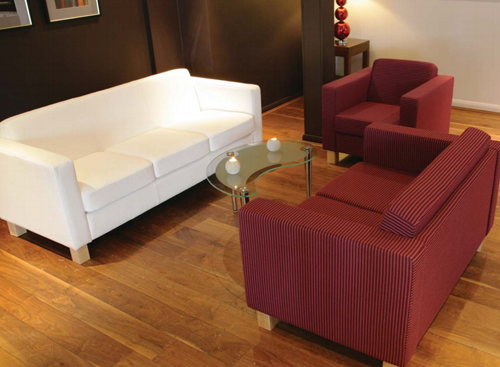 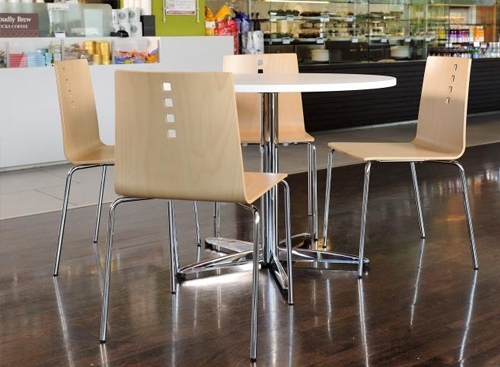 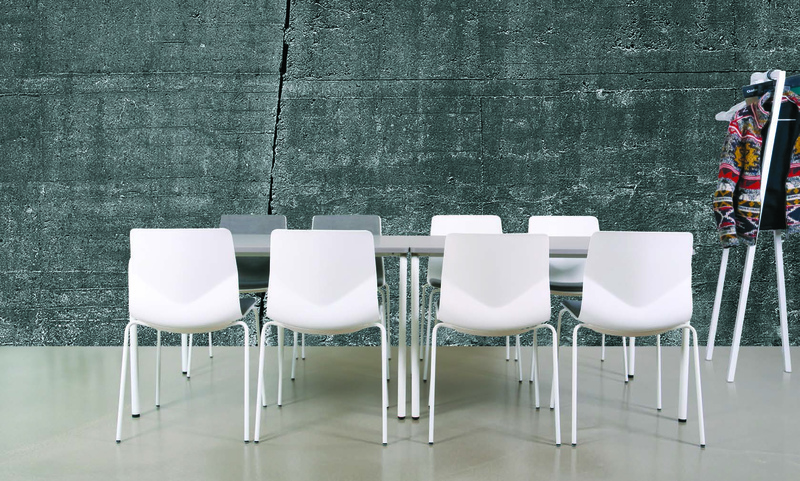 With an elegant organic design, FourSure chairs o er amazing seating comfort. 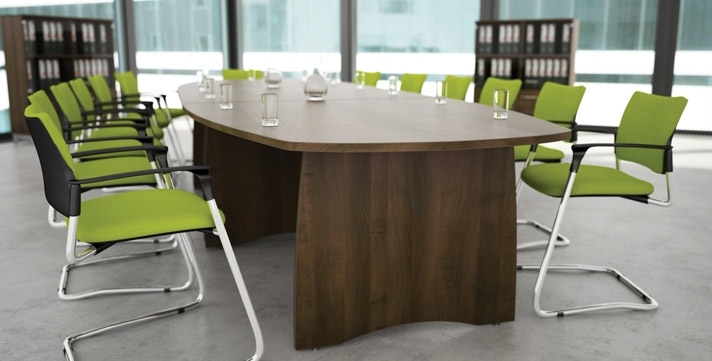 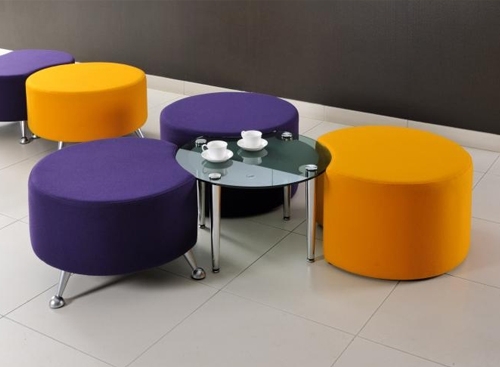 The FourReal tables have a complementary rounded shape and can be folded and easily moved on the integrated castors by one person.